Your tapsilog will never be the same again. Garlic fried rice is life. 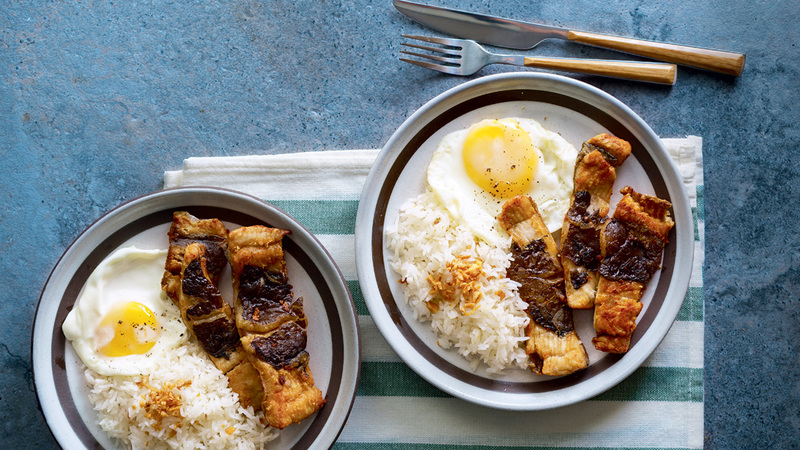 It’s what makes your breakfast hearty, satisfying, and the perfect pairing to tapa, tocino, daing, and a beautiful sunny-side-up egg. Cooking rice is simple if you know a few tips and tricks, including how to use your hand. 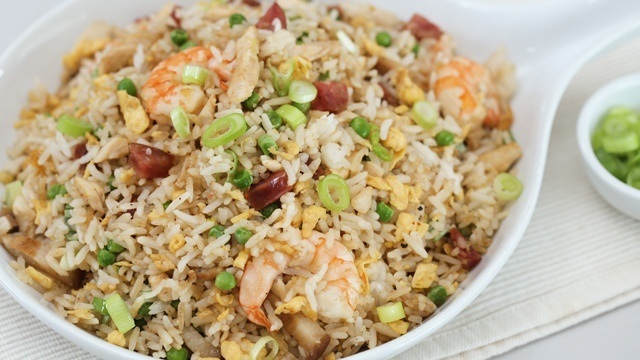 While everyone may know how to make garlic fried rice, we think you can do better. All you need is another minute or two of prep time and another step while cooking to make an extra delicious version. 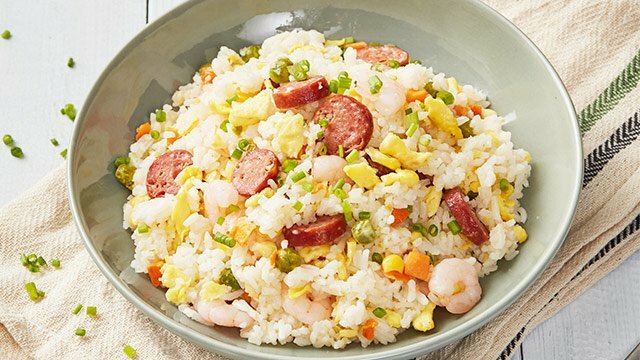 This garlic rice is for garlic fans who love both the strong flavor of toasted garlic and the subtle flavor that softened garlic gives to a dish. What you get is the both of both worlds. 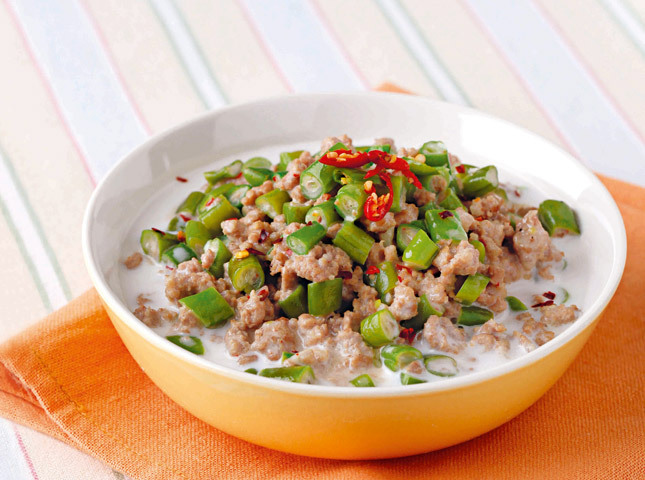 Day-old rice is the best rice to use for fried rice dishes, like this Yang Chow Rice version. 1 For every cup of day-old rice you will fry, allot at least 2 large garlic cloves, peeled. Use 2 small garlic cloves per large garlic clove if that’s what you have. 2 In a mortar and pestle, smash the garlic. Remove half and then sprinkle a pinch of salt into the remaining garlic. Smash until the garlic becomes a paste. Set aside. 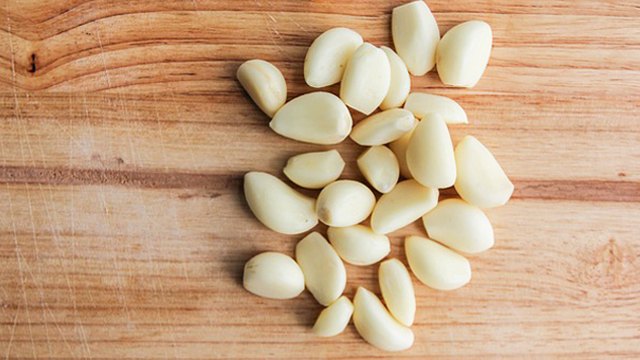 Garlic cloves are an essential ingredient in most Asian cooking. 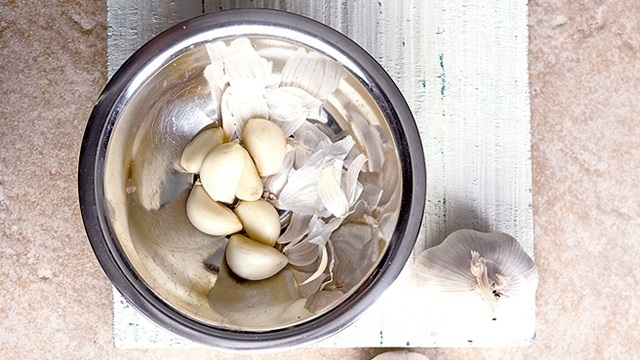 3 If using a knife, finely chop the garlic, set aside half, and sprinkle salt onto the remaining chopped garlic. (Alternatively, thinly slice one garlic clove and finely chop the other.) Using the side of the knife placed almost horizontally to the chopping board, press the knife’s side into salted garlic. Repeat until a rough paste is formed. Set aside. 4 In a wok over medium heat, heat about 1 tablespoon oil. Add the smashed or chopped garlic and cook until it just begins to brown. Add the garlic paste and quickly stir just to distribute the finely smashed garlic paste in the oil, about 5 seconds. Immediately add the rice and quickly toss until well coated with the garlic. Cook the rice, tossing regularly, until heated through and the garlic has become more fragrant. 5 Season to taste with salt and ground black pepper. 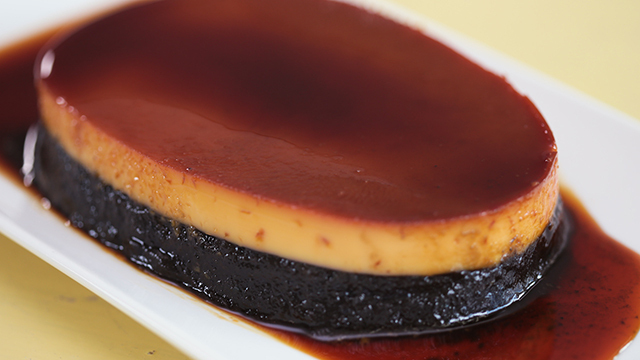 If desired, add 1 teaspoon butter and toss into the hot rice. 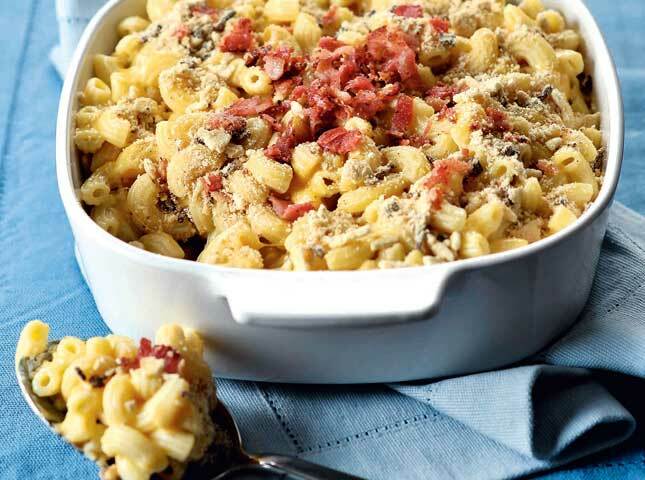 Makes 1 serving. Serve while hot. It’s amazing what a super flavorful garlic fried rice can do to a meal. 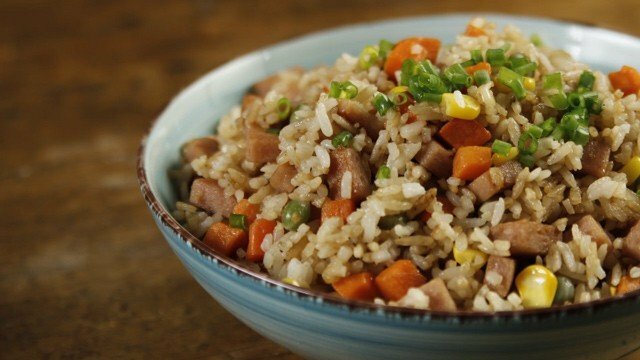 If you love garlic and are a fan of amazing fried rice, level up your fried rice cooking skills to make the best tasting garlic rice you’ve ever had.